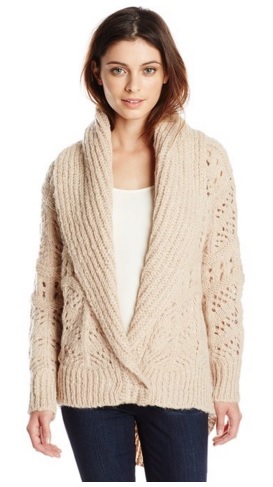 Cardigans are just some of the things you see in every woman’s wardrobe. There are so many variations of cardigans. Some are made for certain body types as well as an instant finishing touch to any outfit. 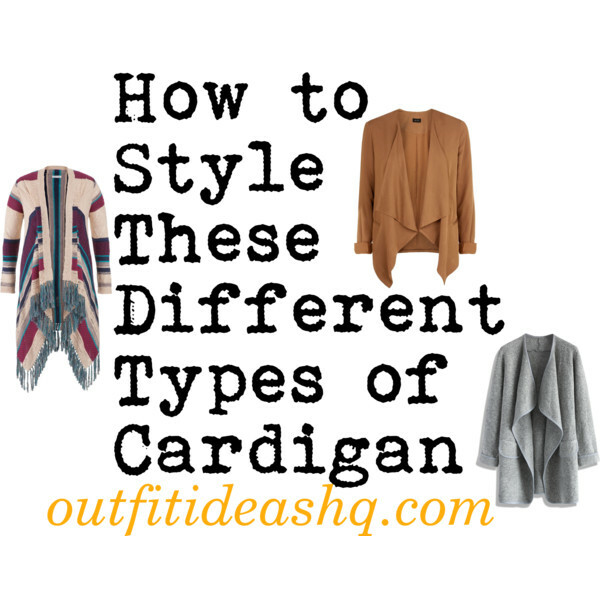 Sometimes, it can get a little confusing because you can’t be so sure which cardigan is fit for your body type and outfit. Here are a few tips on how to perfect wearing your cardigan. A cropped cardigan shouldn’t be worn with long tops. The contrast when it comes to lengths isn’t flattering, creating a weird proportion and shape on your body. Instead, wear them with fit and flare dresses as well as high-waisted skirts. Remember that the hem of the cardigan shouldn’t go past the waistband of your dress or skirt. 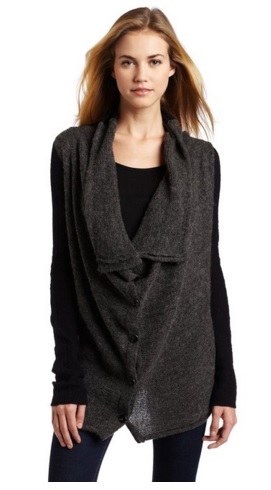 A wrap cardigan are more fitted and has a drape effect. 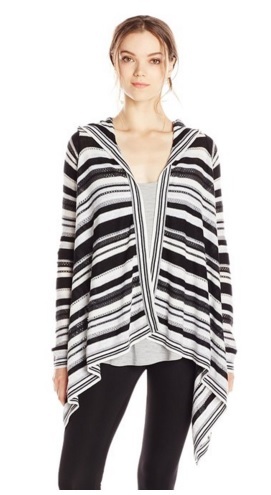 You can wear it with jeans or pants to lengthen your silhouette and flatter your figure. Don’t wear your wrap cardigan with a short skirt. 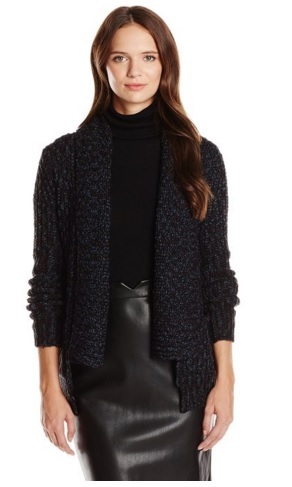 With the drape length of the cardigan creates and unflattering proportion when paired with short skirts. An oversized cardigan is a little tricky to style. 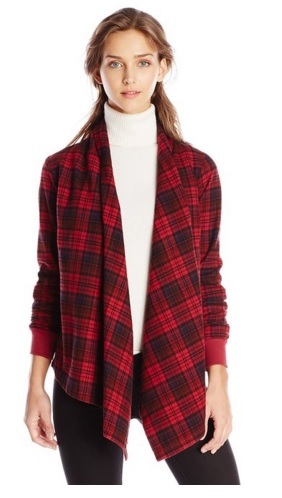 Wear it with skinny and slim-fit jeans or even leggings. Don’t wear your oversized cardigan with loose-fit trousers and skirts. That means you should steer clear of boyfriend jeans and maxi skirts. The wideness of your top and bottom will only make you look wider. 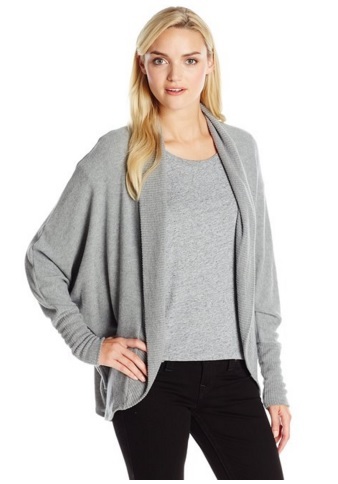 Since there are already boyfriend shirts and boyfriend jeans, there’s also such thing as a “boyfriend cardigan”. Wear yours with jeans, knee-length pencil skirts or shorts. Long cardigan doesn’t really work with full skirts or dresses. As long as your bottoms are fitted and slim, then you won’t have any problem with styling it.